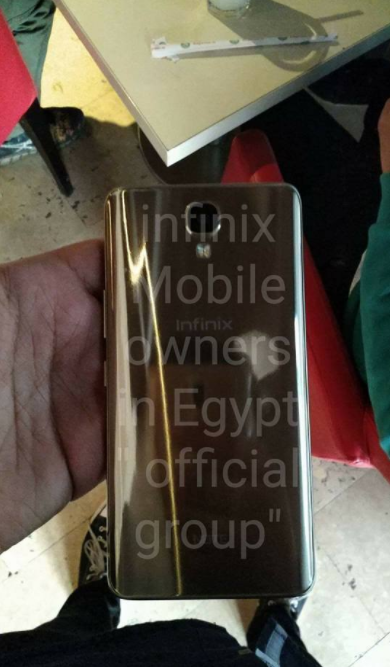 Infinix Note 4 may be around the corner as details and pictures of the device begins to surface online. Recently Infinix Mobility has been tweeting with the hash tag #Charged4Life as it has been their custom when they are about to launch a new smartphone. It's either Flash or fast. 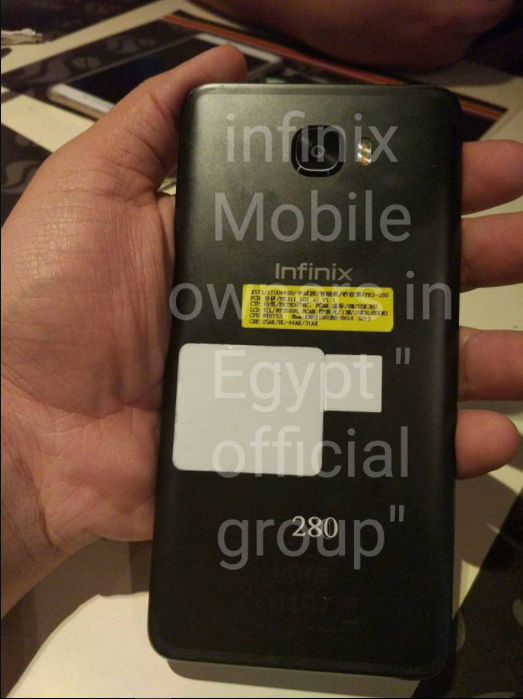 From the information we have gathered so far, the said device might be Infinix Note 4. 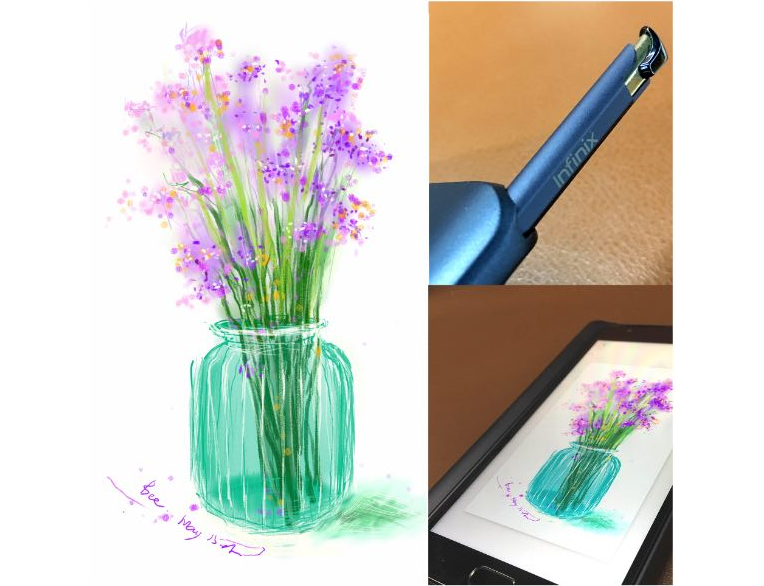 We have also gathered that the said device will likely come with an Infinix stylus pen know as X-Pen. This will be the first of its kind. 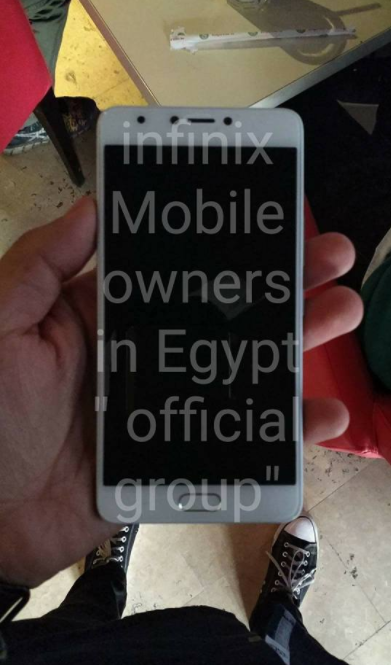 A leak from Infinix Mobile Owners in Egypt “Official Group” revealed that the device might be coming in two version, one with a bezel-less display and the other with a narrow bezel. Judging by the previous launches, the premium version might come as Infinix Note 4 Pro. Infinix has been criticized for borrowing a lot of design concepts from the Samsung Note series for the Infinix Note 4, including the X-Pen and the home button of the Note 4, but you shouldn’t expect less from a device tagged as a “Note”. Recall that Infinix S2 and Infinix S2 Pro are still the only phones to be launched by Infinix this year, unlike last year where we say a lot of them. Many expected the Note 4 to come though, so they have decided to wait for it rather than to opt-in for the S2 or S2 Pro. Nothing much has been said about the specs of the device, but we expect it to be superior to that of Infinix Note 3 and Note 3 Pro. From what we gathered, the Infinix Note 4 is expected to be available in the third quarter of the year and will most likely come with Android Nougat out of the box. Stay tuned for more info concerning the device; including specs, features, price and possible launch date. Does the infinix note 4 pro come with a stylus when u buy it in the box or do one has to it separately? Hello Kaycee, yes. The NOTE 4 PRO comes with a stylus pen in the box, you don’t have to buy it separately.